David Beasley • Pastor Amy Butler • Shane Claiborne • Leymah Gbowee • Pastor Mike McBride • Dr. Keisha E. McKenzie • Rev. Ellen Robison • Rev. Dr. Rodney S. Sadler Jr.
David Beasley leads Auburn Seminary’s use of digital tools to deepen connections to, with, and among leaders in the multifaith movement for justice. They are most interested in the way that relationships can exist across distance and difference in digital spaces. David leads online growth by finding new ways to provide tools to train, support, and nourish leaders in service of the broader movement for justice. 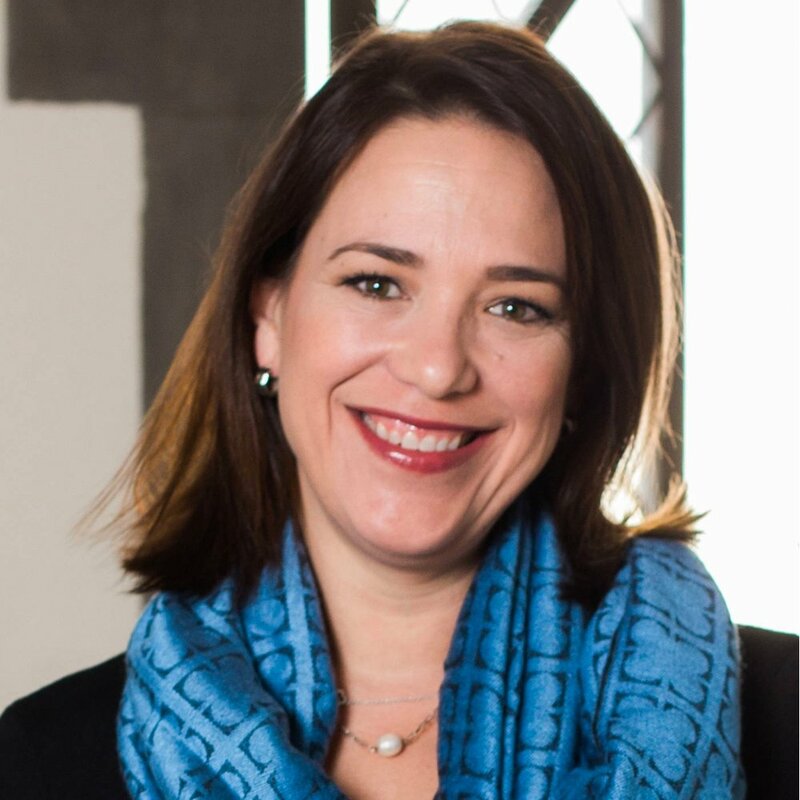 Pastor Amy Butler is the seventh Senior Minister and first woman to serve at the helm of the Riverside Church. She holds degrees from Baylor University, the International Baptist Theological Seminary, and Wesley Theological Seminary. When she’s not busy leading the church, Pastor Amy enjoys exploring New York, taking in a concert or a Broadway show, or hosting friends for dinner. She is an avid reader and loves to write, recently completing her first memoir which will be published by Penguin Random House Books in February, 2018. 2011 Nobel Peace Laureate Leymah Gbowee is a Liberian peace activist, trained social worker and women’s rights advocate. She is the founder and current President of the Gbowee Peace Foundation Africa. Her foundation provides educational and leadership opportunities to girls, women and youth in West Africa. She currently serves as Executive Director of the Women, Peace and Security Program at Columbia University’s Earth Institute. She travels internationally to advocate for human rights and peace & security. Dr. Keisha E. McKenzie was educated in the UK, Jamaica, and West Texas. As Auburn Seminary’s director of digital strategy, Keisha manages Auburn’s organizing community, Groundswell Movement; helps movement partners use digital tools to deepen their impact; and builds public and movement-facing content. Since 2012, Keisha has worked as a communications and development strategist, faith organizer, and speaker, and served on faith-rooted justice nonprofit boards across the US. Keisha's pronouns are she and they. Rev. 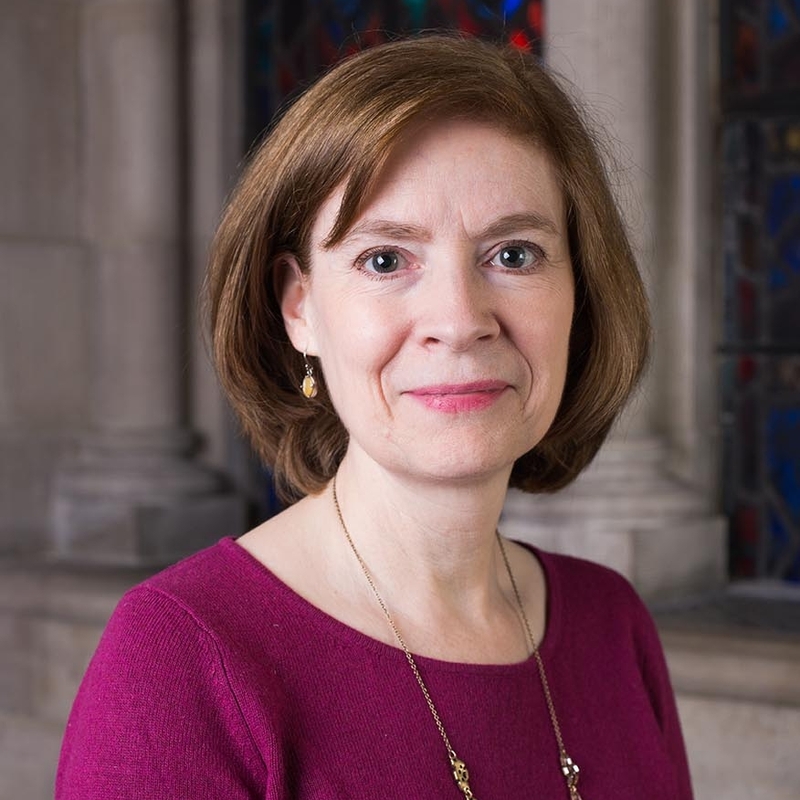 Ellen Robison is the Minister of Worship and the Arts at The Riverside Church. She is passionate about creating inclusive worship environments that intentionally incorporate a diversity of artistic expressions. 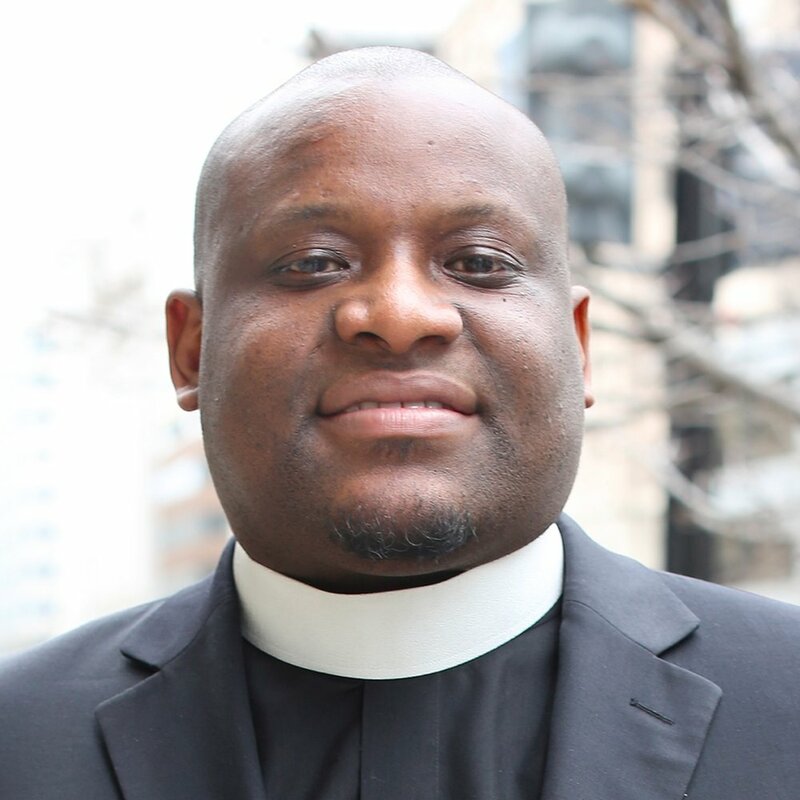 Rodney S. Sadler Jr’s teaching experience includes courses in biblical languages, Old and New Testament interpretation, wisdom literature in the Bible, the history and religion of ancient Israel, and African American biblical interpretation. He frequently lectures within the church and community on Race in the Bible, African American Biblical Interpretation, the Image of Jesus, Biblical Archaeology, and the Dead Sea Scrolls. He was the managing editor of the African American Devotional Bible. Auburn equips leaders with the organizational skills and spiritual resilience required to create lasting, positive impact in local communities, on the national stage, and around the world. 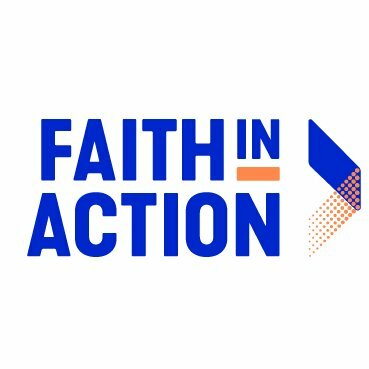 We amplify voices and visions of faith and moral courage. We convene diverse leaders and cross-sector organizations for generative collaboration and multifaith understanding. And we research what’s working — and not — in theological education and social change-making. 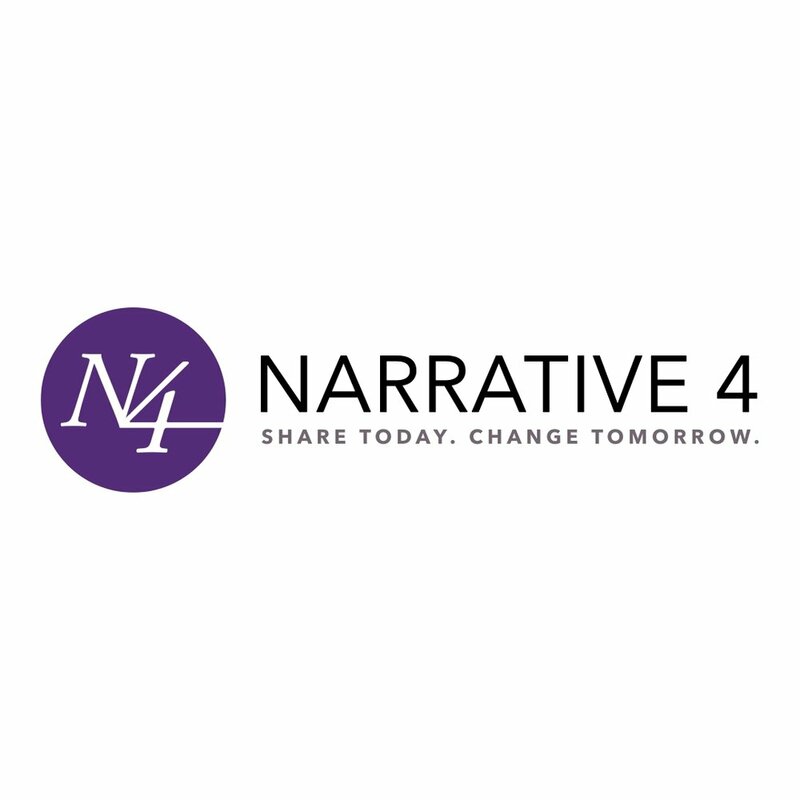 Backed by a vast network of authors, educators and students, Narrative 4 (N4) has become of one of the world’s most impactful change-makers in the fields of empathy and education. N4’s mission is to harness the power of the story exchange to equip and embolden young adults to improve their lives, communities and the world. N4’s youth-led programs, built on a powerful model of exchanging personal stories, have inspired communities on four continents and over a dozen countries to navigate and heal our divided world with N4’s trademark “radical empathy,” addressing the broad, yet intersecting, themes of faith, identity, immigration, violence and the environment. 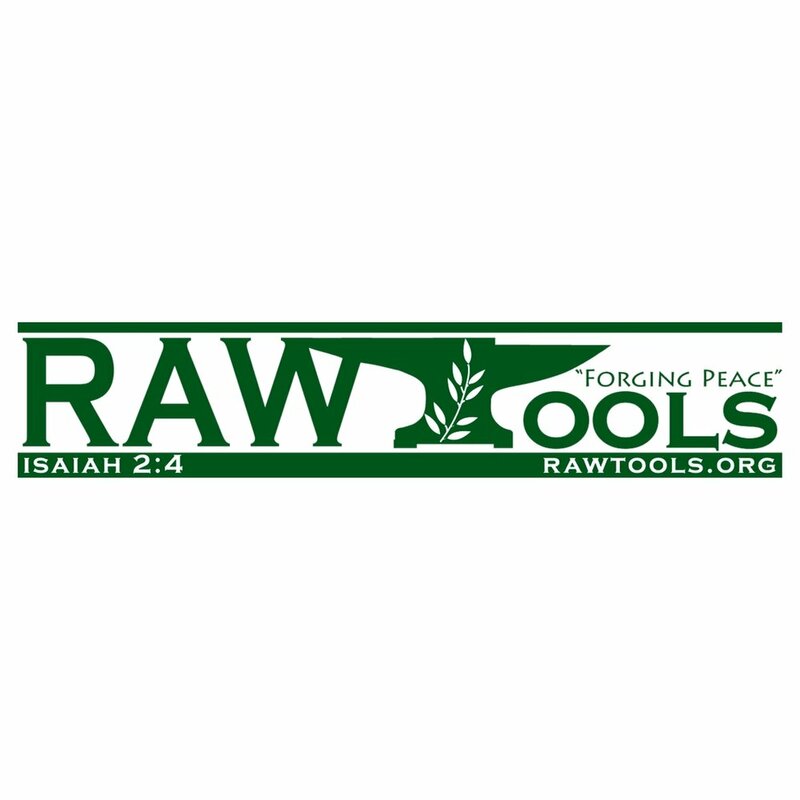 RAWtools, Inc. gets its scriptural motivation from Isaiah 2:4 and Micah 4:3. We want to be comprehensive in our efforts to move our communities away from gun violence and violence as a whole. Its not enough to just make a lot of tools from guns. We need to help teach each other new ways to solve our problems through relationship, dialogue, and alternative means of justice, i.e. Restorative Justice practices and victim-offender dialogue.